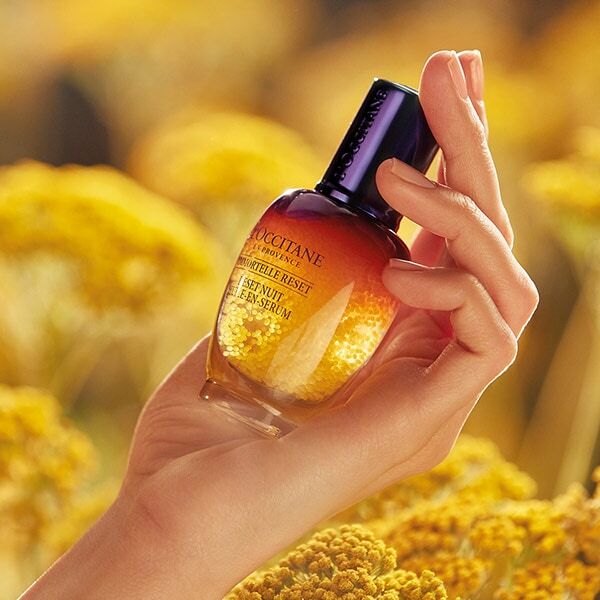 L'OCCITANE draws inspiration from nature. Growing up under the hot sun of Corsica, the flower of the immortelle retains its bright golden color for a long time after it was ripped off. 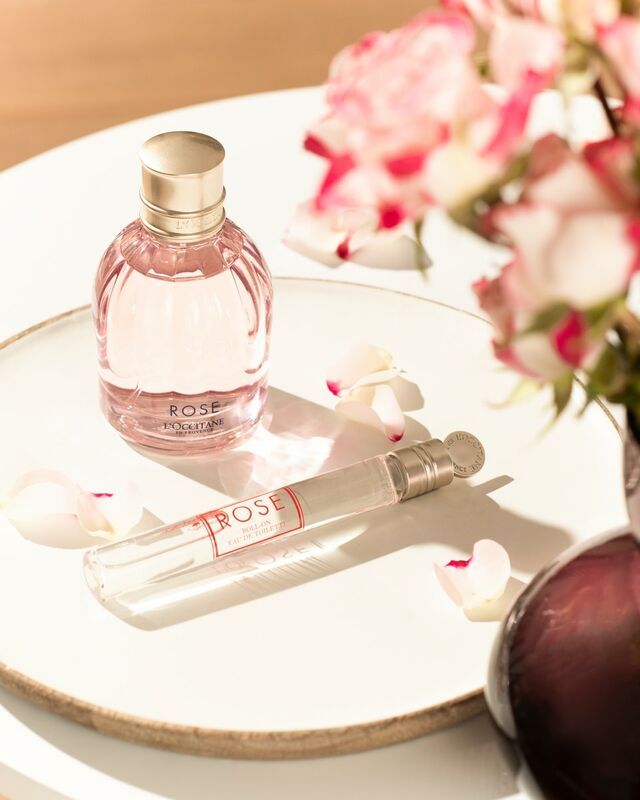 We used the rejuvenating properties of this natural treasure to restore mature skin. Our remedies struggle with visible signs of aging, give the skin firmness and radiance.